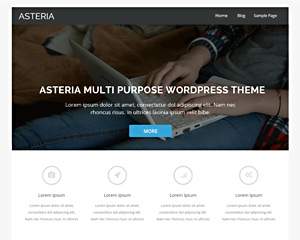 Asteria Lite is a clean responsive theme with a beautiful slider, Narrow/Wide Layout Option and 3 page templates, Maintenance Mode, Translation-ready and translated in 5 languages. 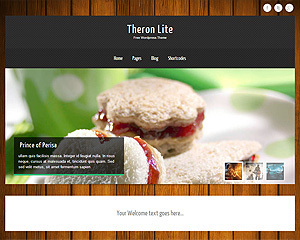 Theron Lite is an all in one free wordpress theme with 3 awesome fonts, slider, background image easy to use theme option panel. 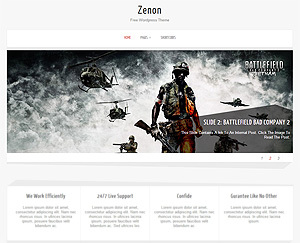 Zenon Lite is an all in one free wordpress theme with 3 awesome fonts, slider, background image easy to use theme option panel. 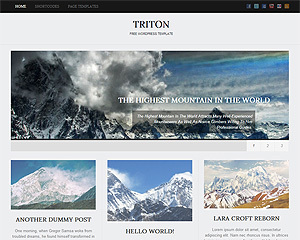 Triton is a all in one free wordpress theme with awesome 3 fonts, 1 slider, 1 layout & easy to use theme option panel. 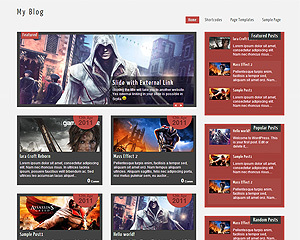 Scylla Lite is a free wordpress 3 theme with awesome skins, fonts, slider, layouts & easy to use theme option panel. 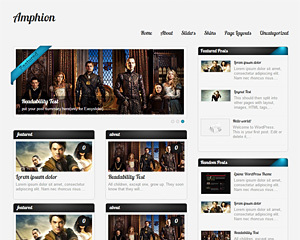 Amphion Lite is a free wordpress theme with 2 gorgeous skins 2 fonts and various other features. 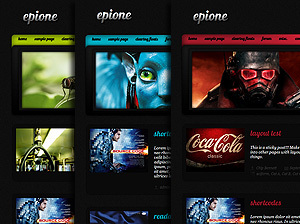 Epione is a free wordpress theme with 5 gorgeous skins.The name “Epione” derived from greek goddess of the soothing of pain. 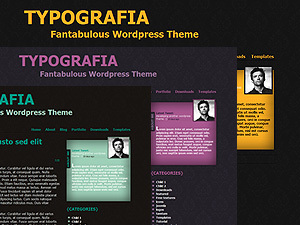 Typography is a free WordPress theme with 5 elegant skins and Live twitter Update inside “About Me” Panel.